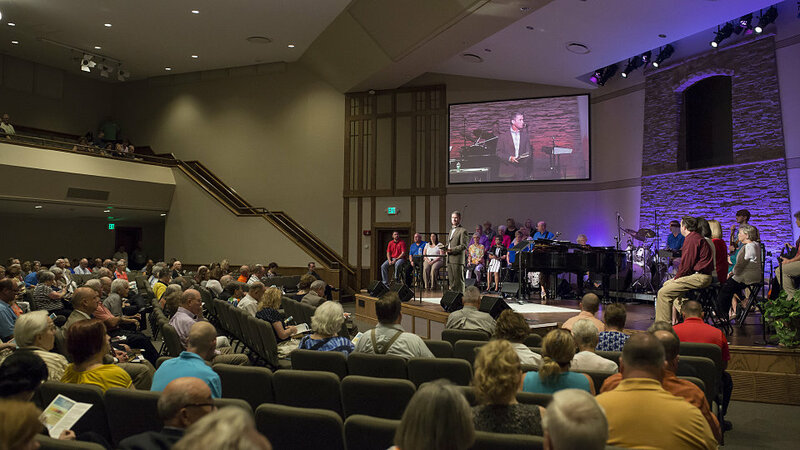 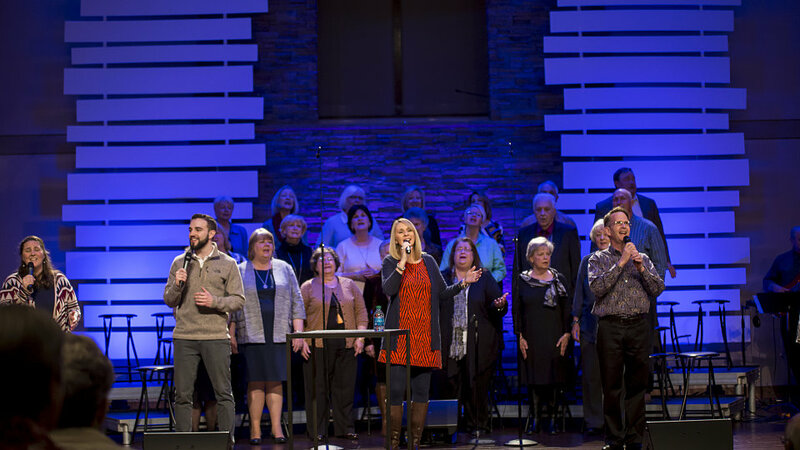 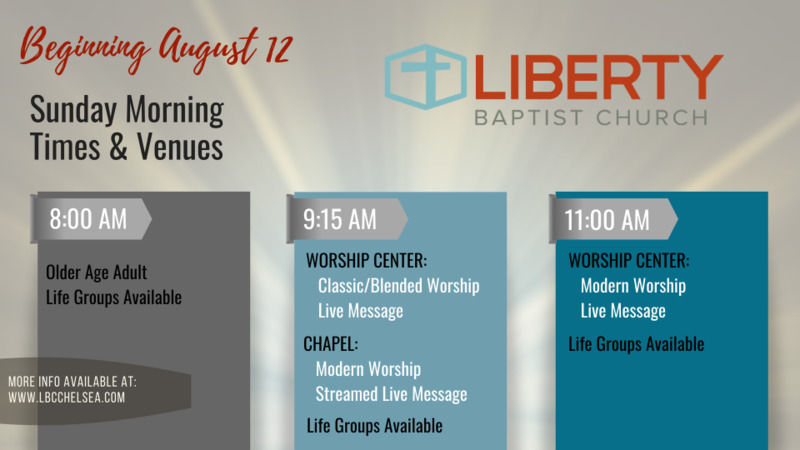 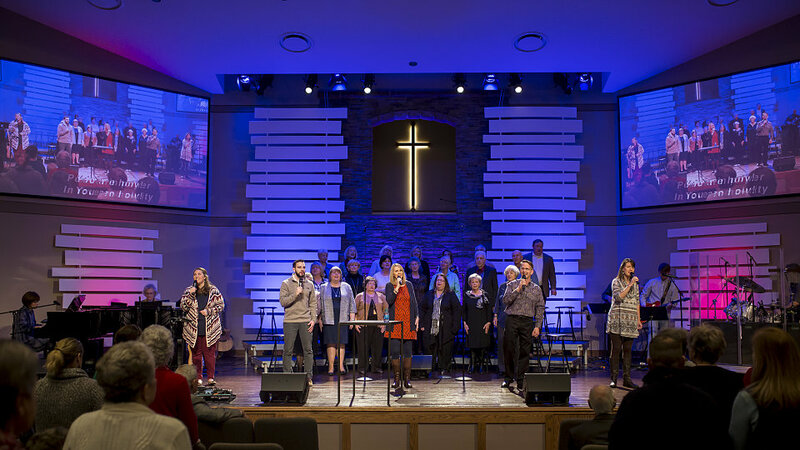 Incorporates modern arrangements of hymns and praise songs led by our choir and praise team and Pastor Tim speaking live. 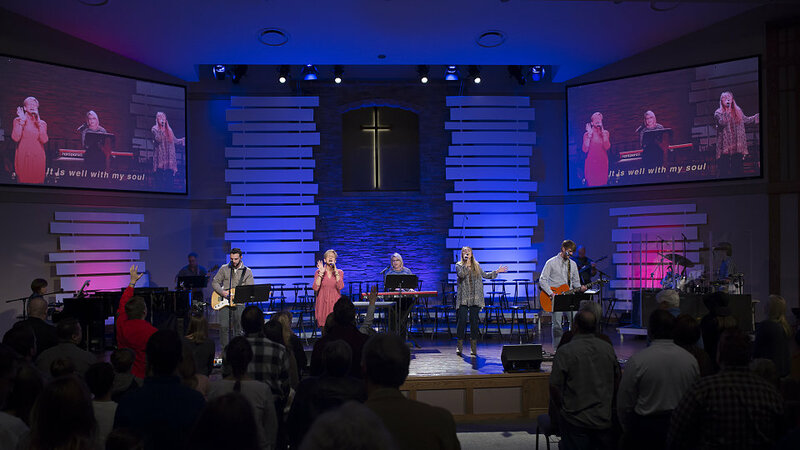 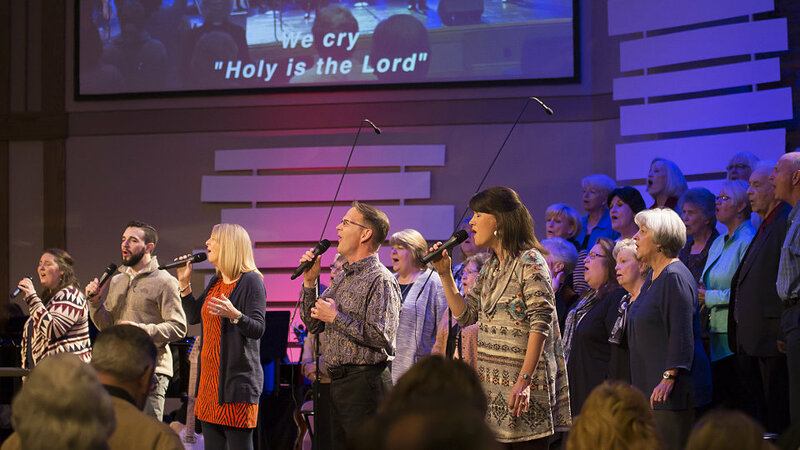 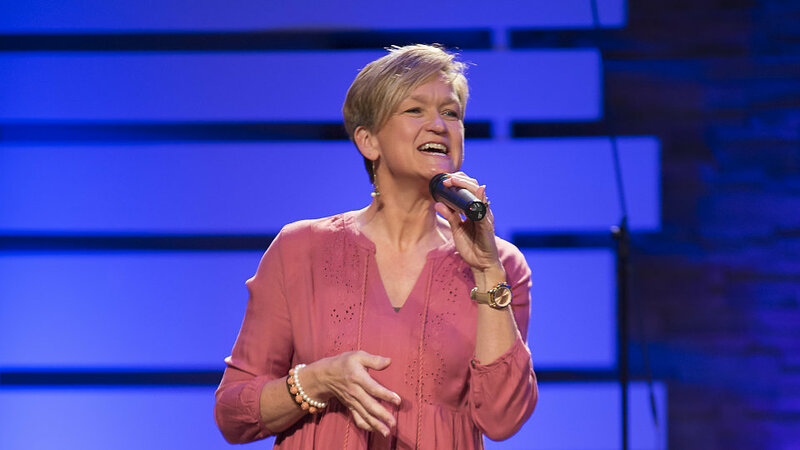 Incorporates modern worship arrangements led by our band and vocal team and the message is simulcast on the screens from the worship center. 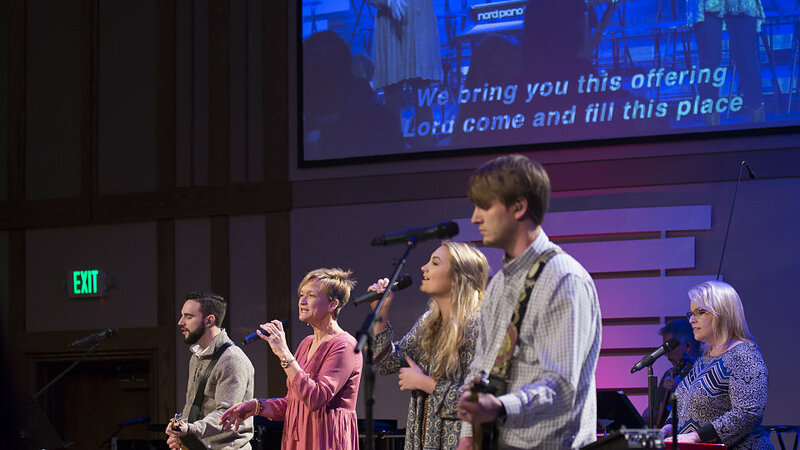 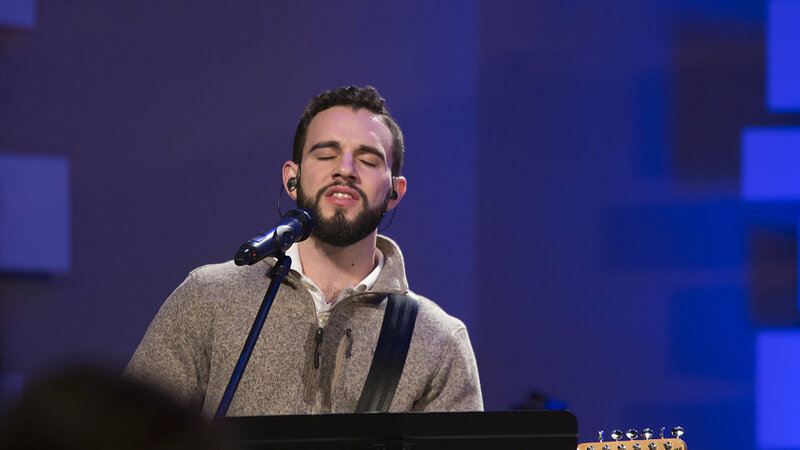 Incorporates modern worship arrangements led by our band and vocal team and Pastor Tim speaking live.